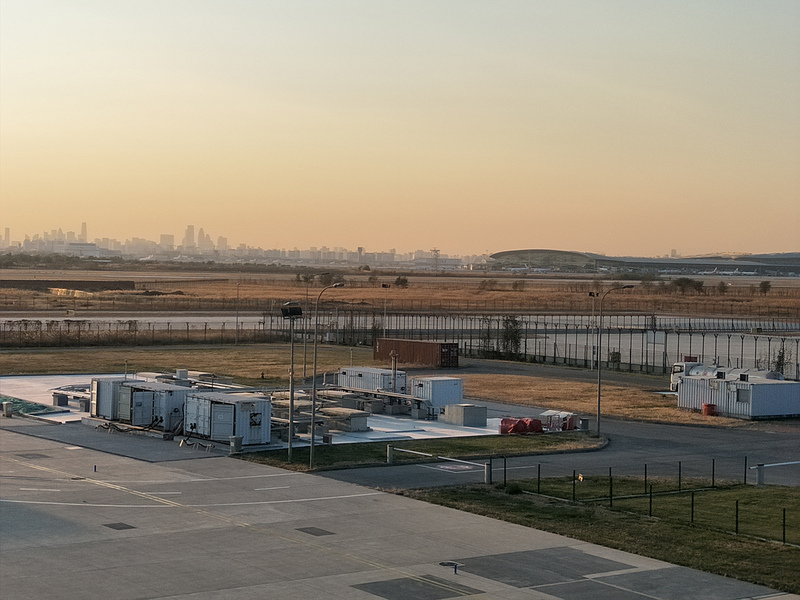 Hycom has recommissioned the Jet Fuel Station Farm in Tianjin China in November 2017. This installation associates a containerized loading and unloading group (pump, filter, and meter) with underground reservoirs, forming a fully functional and autonomous aviation fuel farm. The system is used to fill up the Airbus type of aircraft after assembly.